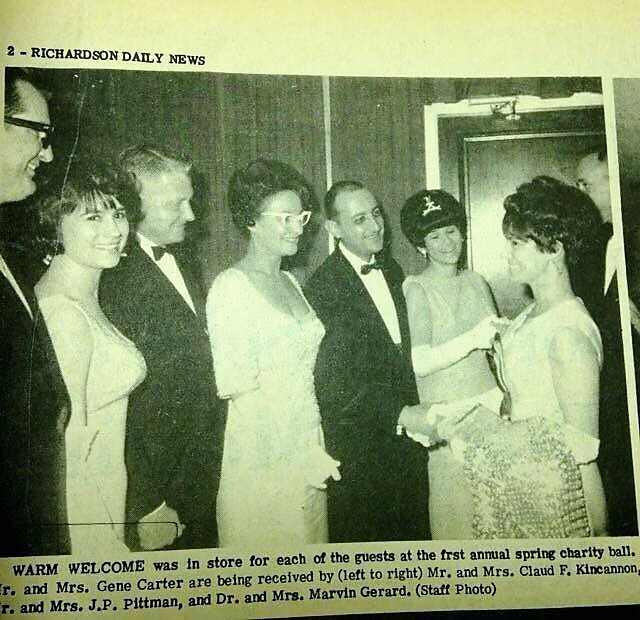 The Junior League of Richardson was established in 1966 as the Richardson Service League. The League’s motto was “growth in service to the community” and their placement philosophy was that “the rent we pay for living in a free society is not the financial contribution we make, but the giving of ourselves”. In 1980, the Richardson Service League was admitted as the 242nd League in the Association of Junior Leagues International. In 2016 the Junior League of Richardson celebrated its 50th year of service to the community. Since then, the Junior League of Richardson has managed, funded, and implemented numerous projects throughout the Richardson and North Dallas Communities.